At The Long Island Torah Network, we are proud to have a wonderful staff that is not only highly qualified and educated, but also passionately dedicated to sharing their knowledge and love of Torah with others. 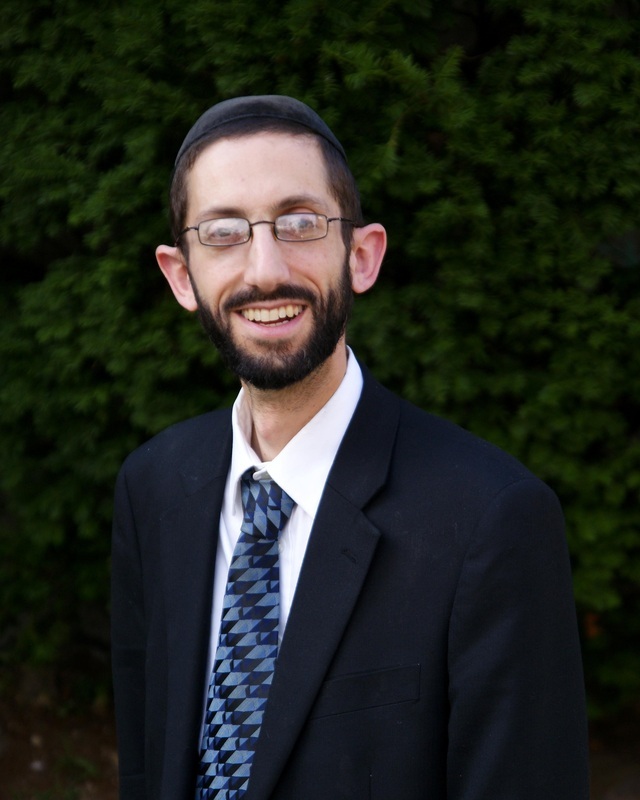 student at RSA, Rabbi Becker served as a teacher’s assistant and mentor to younger students. A native of Brooklyn, NY, Rabbi Elazar Grossman attended the Rabbinical Seminary of America - Yeshiva Chofetz Chaim of Queens from 1995 - 2011. His mentors at the Rabbinical Seminary included the renowned Rabbi A.H. Leibowitz (c.1918 - 2008), as well as Rabbi Leibowitz's current successors, Rabbis Dovid Harris and Akiva Grunblatt. In 2005, Rabbi Grossman married Elisheva Gottesman, also of Brooklyn; the couple settled near the Yeshiva in Kew Gardens Hills. After receiving Rabbinic ordination in May of 2011, Rabbi Grossman began work on a biography of his late Rosh Yeshiva, Rabbi A.H. Leibowitz, scheduled for publication in 2017. "My teachers impressed upon me that Torah study begins as an intellectual process," notes Rabbi Grossman "but is the key to unlocking your potential in every area. Yeshiva afforded me the opportunity to develop my personality in a variety of ways." It also broadened his horizons: "Before I came to Chofetz Chaim," he recalls, "the last time I had boarded a plane was in fifth grade, to attend a cousin's Bar Mitzvah in L.A. As part of the Yeshiva network, I had the chance to study and teach in cities from San Diego to Fort Worth to Miami. The hands-on experience reinforced the message I learned from my teachers: Torah speaks to the deepest part of who we are as humans and as Jews - and enables you to connect to any Jew, anywhere." In July 2015, the Grossman family moved to Huntington, Long Island, where Rabbi Grossman continues to pursue his mission of bringing the joy of in-depth Torah study to the broader Jewish community.